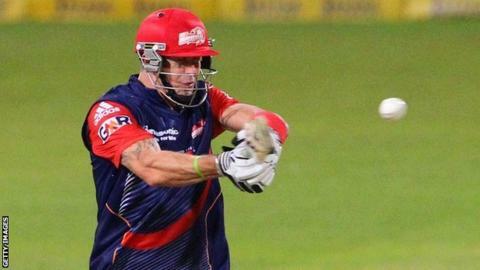 Kevin Pietersen has been ruled out of his IPL opener with a finger injury. The former England star was due to skipper Delhi Daredevils against Bangalore in Sharjah on Thursday but his seasonal bow is on hold. "Kevin is still a few days away so he won't be considered," said Eric Simons, Delhi's assistant coach. "It is obviously a setback because he's an important player in our set-up and an important player in any team. It is a difficult situation."